Spring has arrived here in Texas which means ZOO FIELD TRIP time! 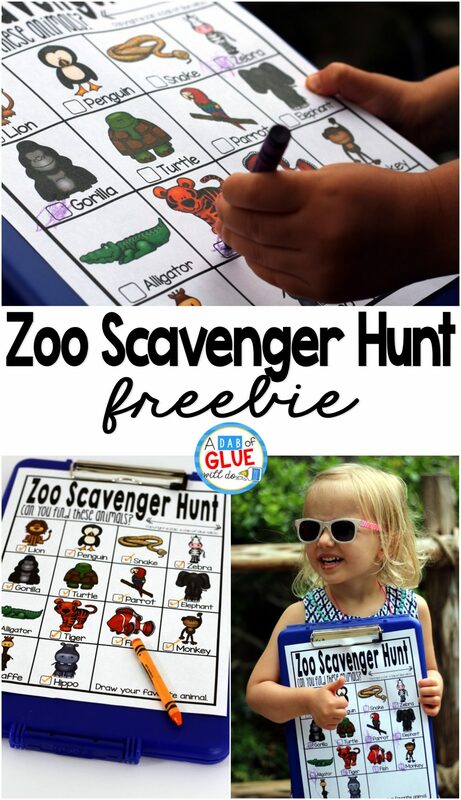 This Zoo Scavenger Hunt FREEBIE would make the perfect addition to your class’ field trip to the zoo or a fun outing with your own children. One of the things that I love most about this is that my three year old can complete it while a student in elementary can complete it too. Both will have a blast in the process. My daughter thought that this was so fun when we did it the other day. While we were at the zoo completing it, several parents and a few teachers were commenting on how they would love to have one to complete with their children or students. 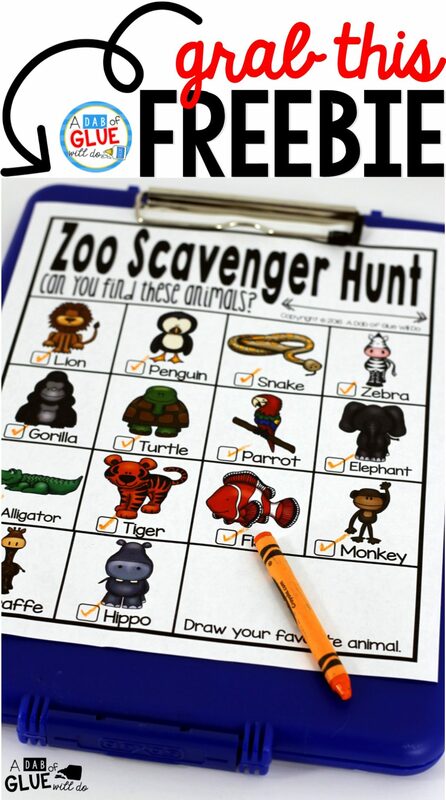 This Zoo Scavenger Hunt printable is a great freebie to use in your classroom if you plan field trips as part of your routine. 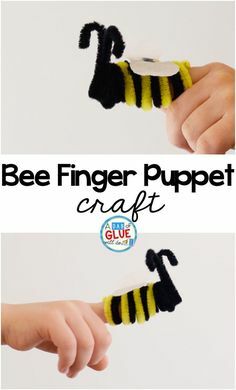 It’s also a great way to get kids to recognize animals during in class reading with picture books, animal flashcards, and just play time with animal figures. There are so many different ways to use this outside of just heading to the zoo! Of course, we love it for family zoo trips and classroom trips the most! We used a Dexus Clip Board for the scavenger hunt. 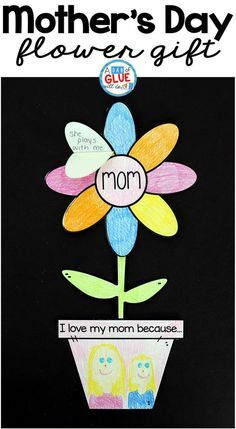 I love this particular clipboard because it can easily store her crayons inside the storage compartment when they are not being used. We also kept the scavenger hunt paper in the compartment once it was completed so that it did not get ruined. Plan your zoo visit in advance. I highly recommend grabbing a map of the zoo before you head out with your group of kids. This will help you to map out your path ahead of time for the best chance of seeing the animals on your zoo scavenger hunt printable. Since not every animal will always be outside when you walk by, you can easily use the zoo map to figure out the best times to visit certain areas. You might even want to talk to zoo personnel about feeding times in advance. 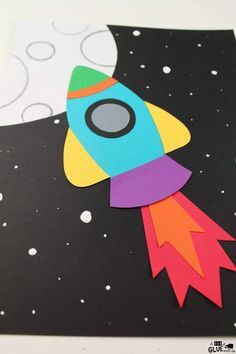 Print in black and white and let kids color in class. If you have extra time for kids and need a project for them to complete, you can print this in black and white and let your students color the images to give the animals their own unique design. 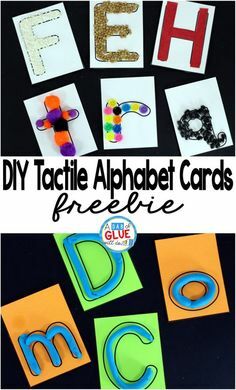 This allows them to think outside the box by making a giraffe purple or a monkey green. 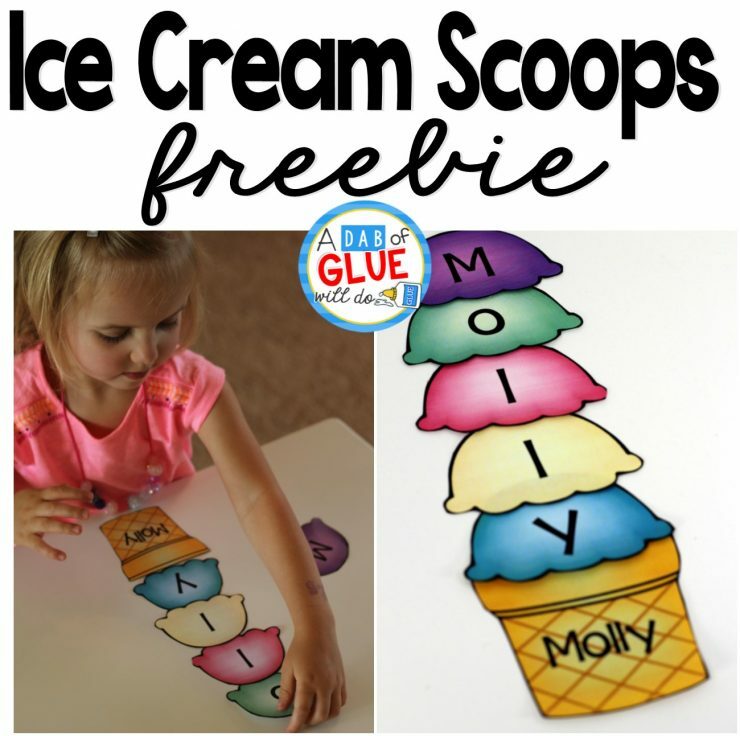 This can be a fun busy work option to personalize their scavenger hunt worksheets prior to leaving on a field trip. 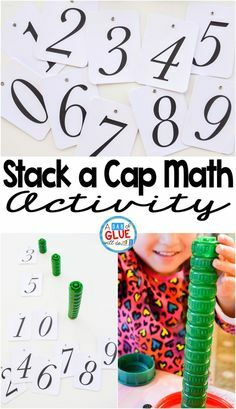 If you are doing this with your children as a family event instead of in a classroom, you can easily make it a game that has a prize. Perhaps the person in your family that finds all of the animals first gets their pick of gifts from the gift shop (with a price limit set by parents, of course). This can be fun and a great way to get older children involved in helping the younger kids find animals. 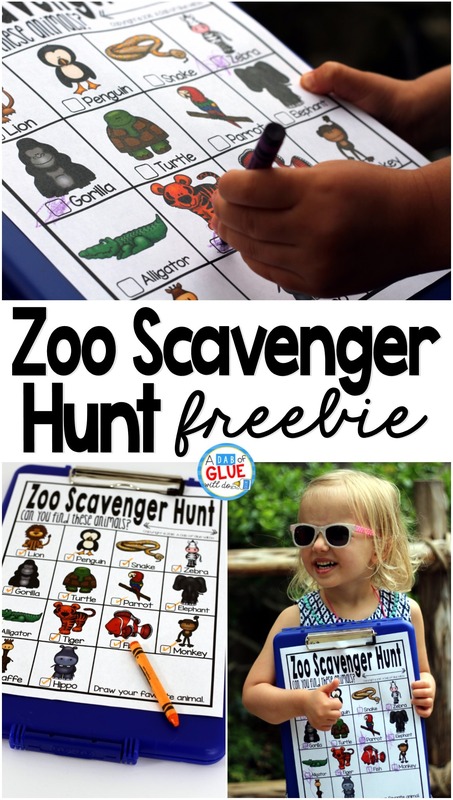 Grab your free printable Zoo Scavenger Hunt to plan a fun family or classroom adventure! 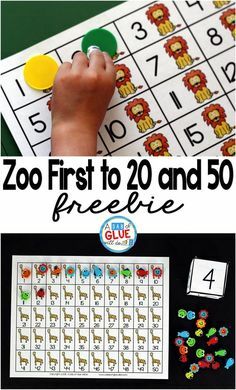 If you are looking for more fun animal themed ideas like this great Zoo Scavenger Hunt, look no further than the list below! 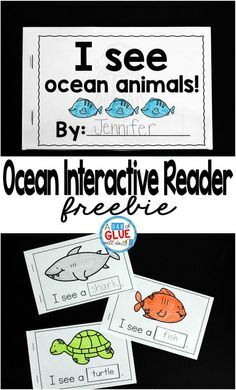 I have tons of great ideas for you to work with your students or children to learn about animals in the classroom this year! Check out the unit studies and ideas linked below! Hi! I really would like to download a copy of your ZOO Scavenger Hunt freebie. I saw it over on Pinterest and came here to get my copy. I subscribed to your newsletter and still can’t seem to get the image. Can you help me? This looks so neat to do with my almost 3 yr old grandson this summer. Forget the above comment I went to the Primary Punchbowl and then it took me to TPT and was able to download this! I can hardly wait now for our zoo trip! Sorry for the confusion! I am glad that you were able to get them downloaded. I hope that your grandson enjoys it. My three year old LOVED it! This will be a nifty addition to our zoo field trip coming up at the end of the month! Thank you for sharing it!